Mel has advised and represented financial institutions and borrowers in complex loan and work-out situations; has represented the Federal Home Loan Bank of Cincinnati in its commercial relationships with its 725 financial institution members. He is also a prior co-chair of the firm's Health and Life Sciences practice and has dealt regularly with private practice providers, hospitals, universities and other health care and medical device entities as to governance and a variety of complex contractual, regulatory and bioethical issues related to health care and life sciences. 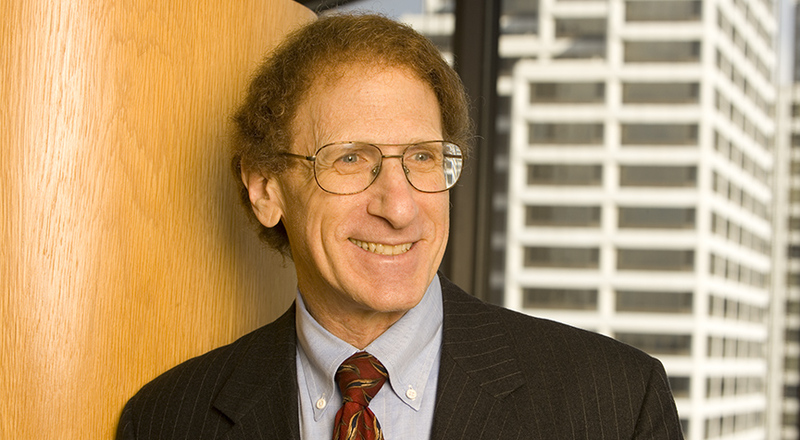 Mel is among those chosen for listing in Best Lawyers in America in the separate categories of Corporate Law, Banking and Finance Law, Financial Services Regulation Law and Health Care Law and in the European Guide to Leading U.S. Healthcare Lawyers, and he is recognized in Ohio Super Lawyers. Mel also previously served on the board of and as past president of the Cincinnati Bar Foundation. Mel received his Bachelor of Science degree from the University of Michigan College of Engineering and his Juris Doctor from the University of Michigan College of Law, graduating from both programs with honors. He was an editor of the Michigan Law Review while in law school.